The realized channel coding performance is based on frame synchronization in the process of data receiving in deep space mission. Seeking the optimum frame synchronization performance is critical to improve the efficiency of data receiving. According to the frame synchronization strategy in national lunar mission, frame synchronization simu-lation software was completed and verified. This software simulation platform was used to find optimal parameter set-ting method for frame synchronization strategy in the case of high error bits rate. Simulation method was discussed to explore optimal parameters setting for frame synchronization by use of the software simulation platform. Some stan-dards were established to measure the frame synchronization performance, and according to the results of frame syn-chronization simulation, evaluate the frame synchronization performance in conditions of different parameters setting. 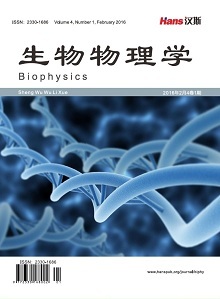 In the end, the article summed up a set of methods for seeking optimum frame synchronization parameter setting by use of this software, and by this way the frame synchronization simulation test data was generated. The report of optimum frame synchronization was completed on how to set the frame synchronization parameters after completely data analy-sis. The software’s correctness was tested by equipment in national lunar exploration mission, and the optimum frame synchronization report can be consulted in data receiving system of deep space mission in future. 马玉松, 刘开华. 虚拟无线电技术[J]. 天津通信技术, 2000, 2: 5, 6, 33. 胡莉, 张力伟, 周希元. 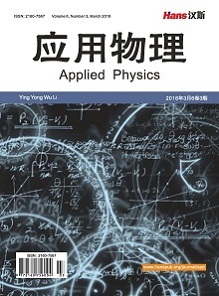 帧同步检测技术的研究进展[J].无线电工程, 2009, 39(2): 12-15. 陈相宁. 连续同步码的误检概率分析[J]. 通信与广播电视, 1998, 1: 14-18. M. Chiani, M. G. Martini. On sequential frame synchronizationin AWGN channels. IEEE Transactions on Communications,2006, 54(2): 339-348. 肖化昆. 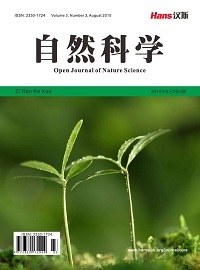 系统仿真中任意概率分布的伪随机数研究[J]. 计算机工程与设计, 2005, 26(1): 167-171.